I’m a lecturer in social psychology at Loughborough University. 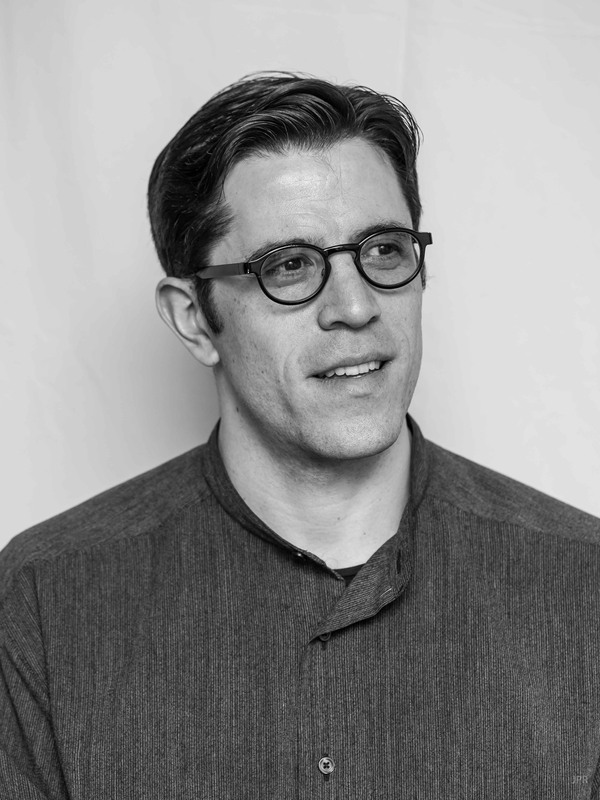 My work bridges psychology and computer science using cross-disciplinary methods and open science infrastructure to explore how people interact, improvise and do evaluations together. I contributed a short, accessible article on ‘repair’ for Prof. Stokoe’s (ed) intro to CA for The Psychologist Mag. On November 28th 2019 I’m running a workshop on Drawing, Multimodality and Interaction Analytics for the National Centre for Research Methods in London. New graphical techniques and tools for the transcription, analysis and presentation of research into social interaction. 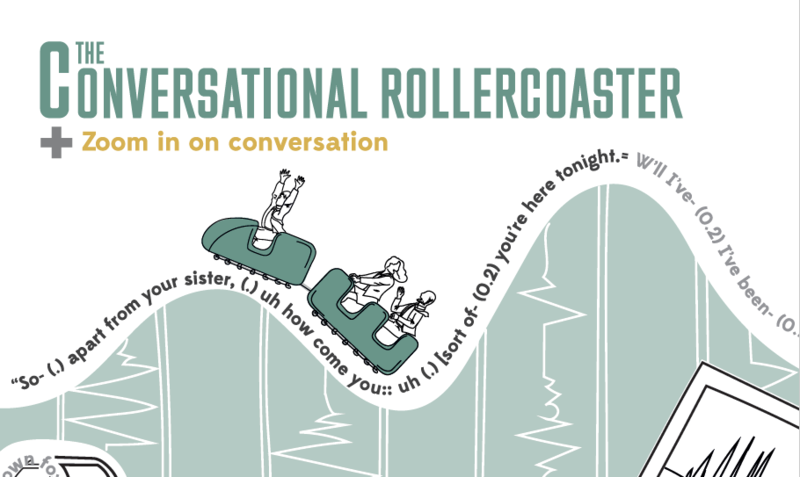 The Conversational Rollercoaster is a new demo format for EM/CA research.